Yesterday Sony China released a teaser for a new camera, and Photorumors thinks it might be a Sony RX1R Mark 3 or new RX model. 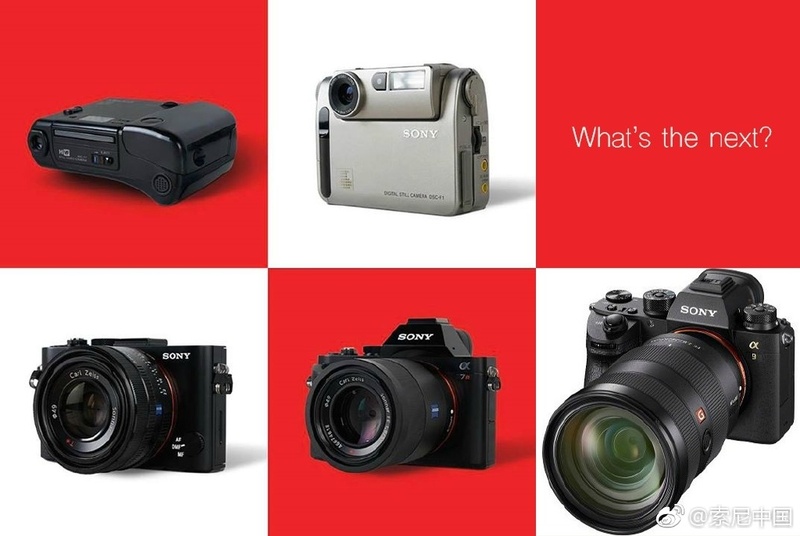 It’s rare that we don’t have a pretty good idea about what is coming, but I doubt it will be an RX camera since that was recently refreshed and since the point and shoot market is dead it might be something newish. Maybe Sony will release a 360 action camera or new regular action cameras since they are the modern point and shoot camera for most people.